I deliver training courses and coach individuals in public speaking and presentation skills. Drawing from professional experience in scriptwriting and acting, I teach clients how to write and present persuasive, impactful messages that flow. Attendees of my public speaking courses and one-to-one coaching receive transformative tips, enabling them to be remembered for all the right reasons. Manchester-based, serving clients in the UK and Ireland. Because I give clear and effective feedback that's informed by my training as an actor and my work as a speech and scriptwriter. Very few other public speaking coaches can offer similar, and on-line courses simply can't offer it at all. And because for 15 years I've been successfully aligning my training with organisations' goals. 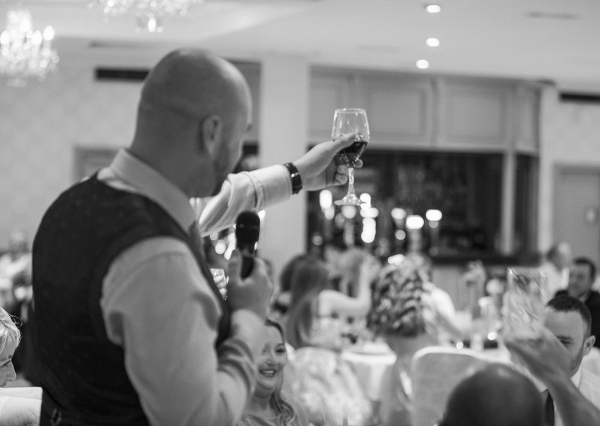 I now offer two wedding speech coaching options that help all wedding speakers prepare and deliver speeches that will hit the right notes with the happy couple and the entire wedding party. The Bridal Party package is a tailored public speaking session that brings together a wedding's key speakers: best man, bride, groom, father or mother of the bride, and maid or matron of honour. This package will be delivered at a location of the client's choosing, within the areas of Lancashire, Cheshire, Merseyside and Yorkshire. I'll bring the fizz, you'll bring your best stories - and we'll get the party started! 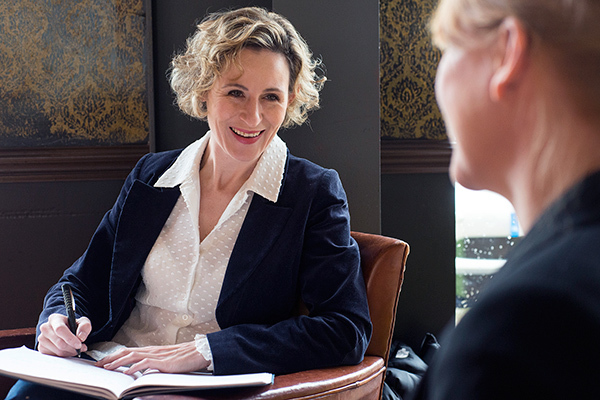 If you require a more bespoke service, I offer One to One coaching. This is recommended for busy best men who want their toast to really sparkle!